If you really want to wow guests at your next event, nothing will get people flocking to the dessert table more than macarons. Sized perfectly to just nibble on during cocktails or piling onto your plate as part of a buffet, these little discs of joy are so versatile that they can be whatever colour or flavour you like. Many often go for the whipped buttercream centre with a coloured shell or they can even be stuffed with jam for a fruity treat. 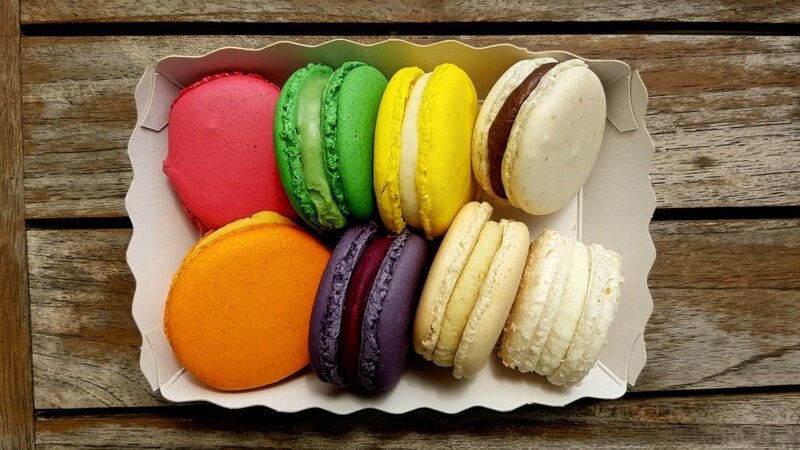 These may seem like the prefect dessert to serve at any occasion but there is a downside to these macarons. The one main issue that many are faced with is how to present these scrumptious treats. 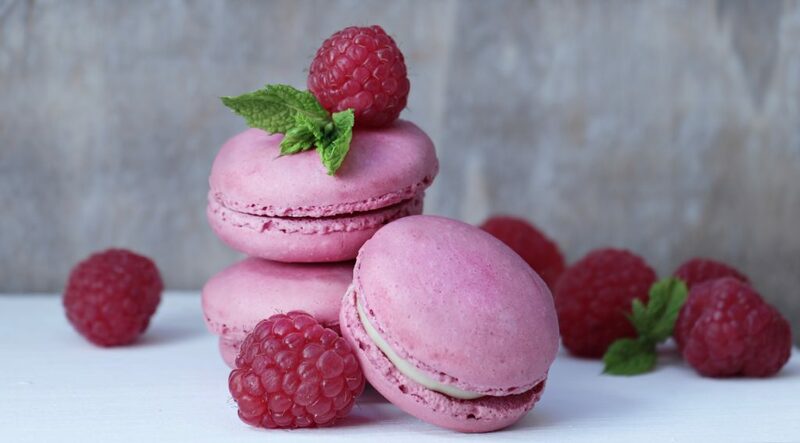 Due to their shape, macarons often have to be placed on a normal cake stand or plate, which doesn’t really create captivating display especially at an important event. Here at Cake Stands we have created a special macaron stand that allows you to display 5 tiers of macarons stood upright to create a wonderful display. 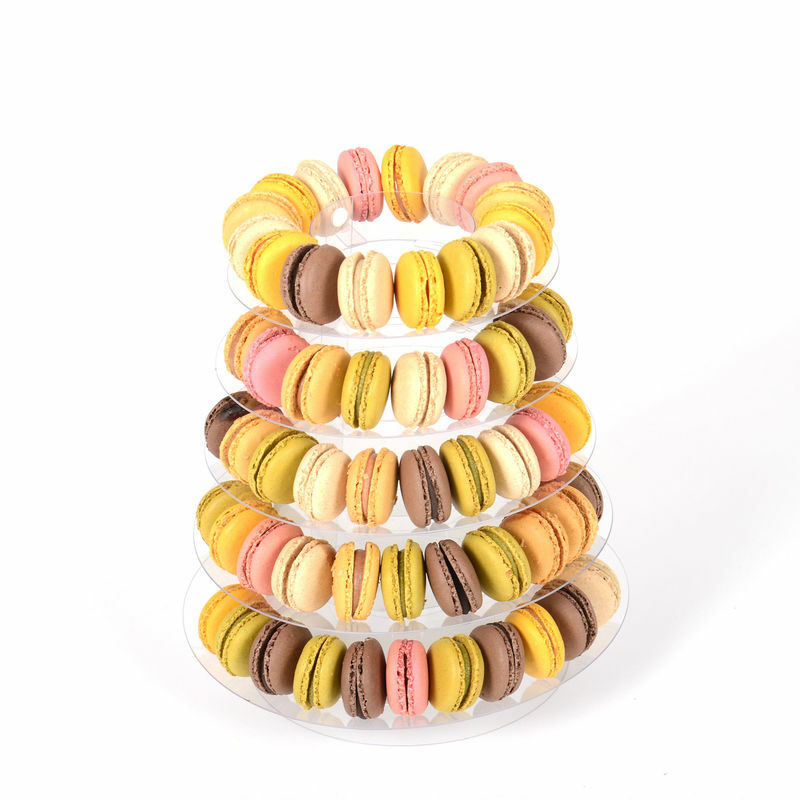 Made from PVC clear plastic, the stand holds approximately 80 macarons with a slight curve on each tier to help keep them in place. With a clear finish, the stand won’t draw attention away from your display or colour scheme, and the poppers mean that you can take it apart easily for cleaning. For an extra special twist, the stand could be wrapped around a single pillar cake stand allowing you to display a cake on the very top tier without the stand collapsing. A new trend that we absolutely love. You could also fill the top of the stand with flowers to add to the display. The stand is delivered already assembled so you can use it straight away. Ideal for those who are rushing to present a macaron display against the clock. We love the idea of using the stand to create centre piece to a tea party or as finger food for a bridal shower. Want to know more about the macaron stand? Click here for more information. With Mother's day coming up in less than two weeks, if you are lost for ideas of things that your mum could want then you're probably either beginning to panic a bit or you're pushing it to the back of your mind and the panic will come later.